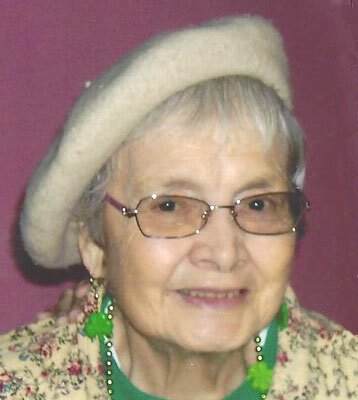 Please share your memories of Betty Lou. The Funeral Home and/or Cemetery’s policy is to NOT reproduce any copyrighted or other proprietary materials without verification from the User that they have the lawful right and/or authority to use. By using this service, you agree and certify to the Funeral Home and/or Cemetery that you either own all copyright or proprietary rights to the materials you are uploading OR that you have the authority or right to use these materials. If there are any infringement claims for the use of the materials, you agree to indemnify, defend, and hold harmless the Funeral Home and/or Cemetery. The Funeral Home and/or Cemetery reserves the right to refuse to use any materials that it may believe to be protected. The Funeral Home and/or Cemetery respects the intellectual property of others, and if you believe that your work has been used in a way that constitutes copyright infringement, please contact us.